Hundreds of thousands of tourists come to Hawaii each year, and I’ve always wondered how they make their decisions of which island to visit. Each island has its own unique experience, so I definitely think visitors should think a bit longer about which Hawaiian Island they want to visit. 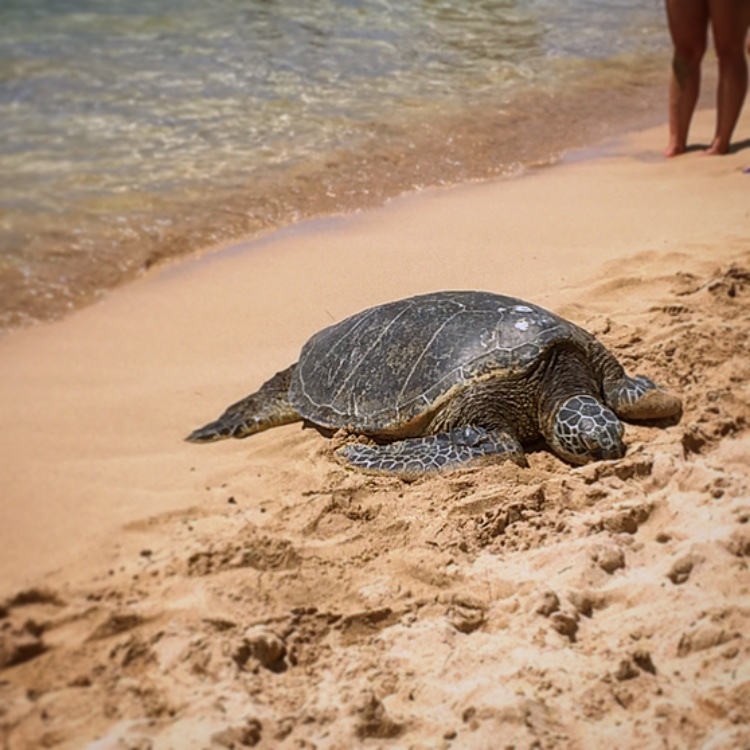 So here are a few little descriptions to help you answer the daunting question: what is the best Hawaiian Island to visit? 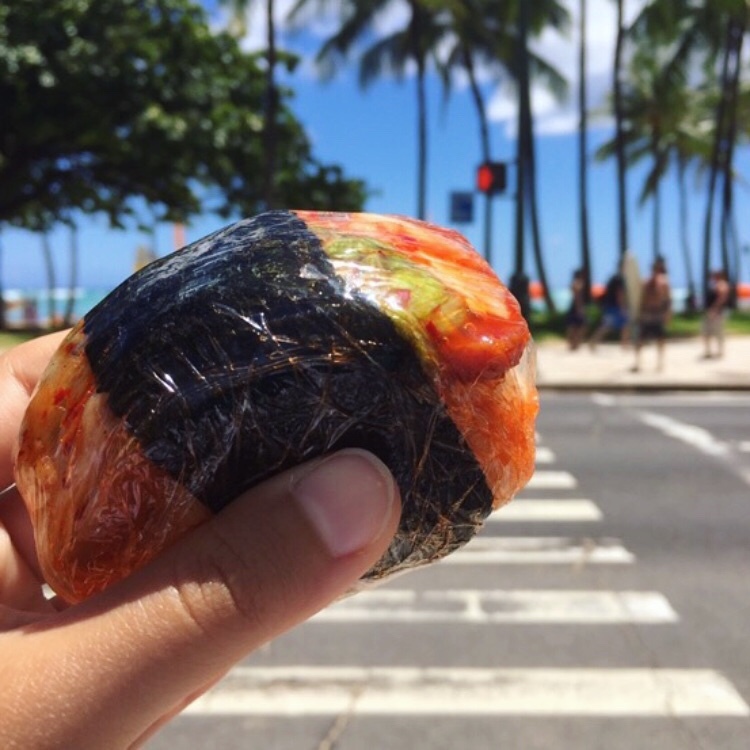 Millions of tourists come to visit Hawaii each and every year – and many times, they are quite unprepared, because their Hawaii Packing List doesn’t reming them of the things that they’ll forget to bring! 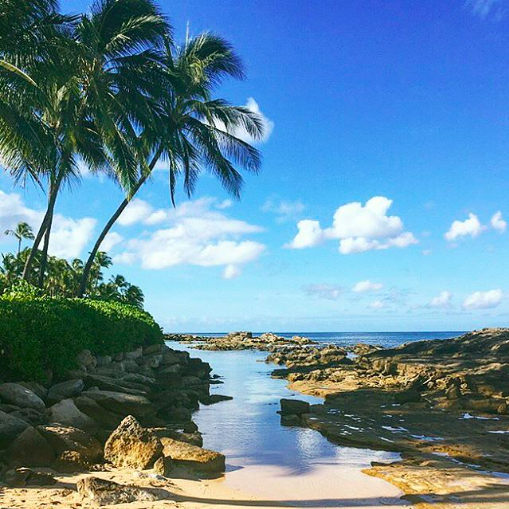 Sure, everyone knows to pack swimwear and flip-flops (slippers for locals), but Hawaii adventures require a bit more than that. So to help you out, here is a Hawaii Packing List for all the items you won’t think to bring (a Hawaii Packing List pdf is available at the end of the post). I’ve been kind of obsessed with sunsets lately. I mean, check out my Instagram feed where four out of the last five of my posts are of sunsets (or sunrises). 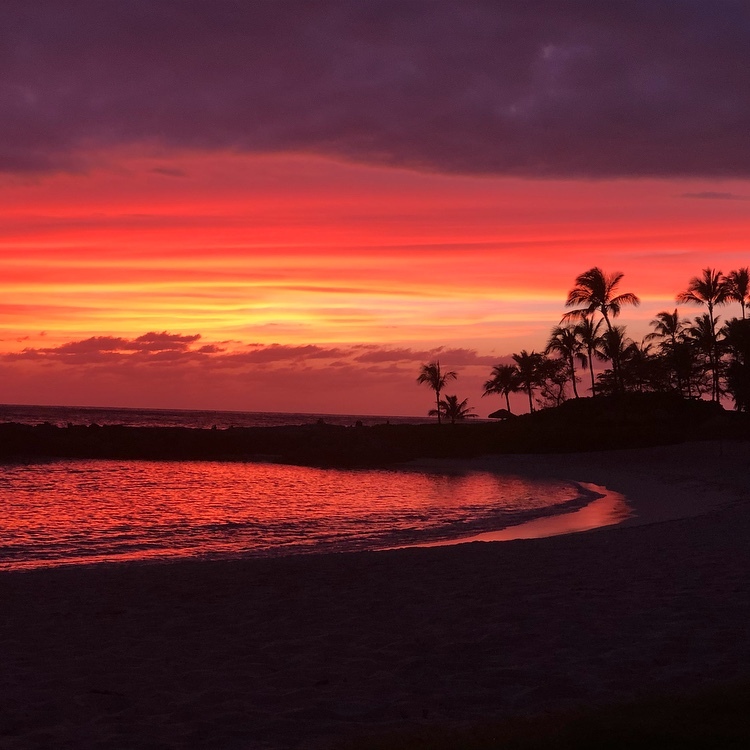 I completely believe that Hawaii has the best sunsets – and I say this after watches sunsets in dozens of locations, including California, Switzerland, and Australia. 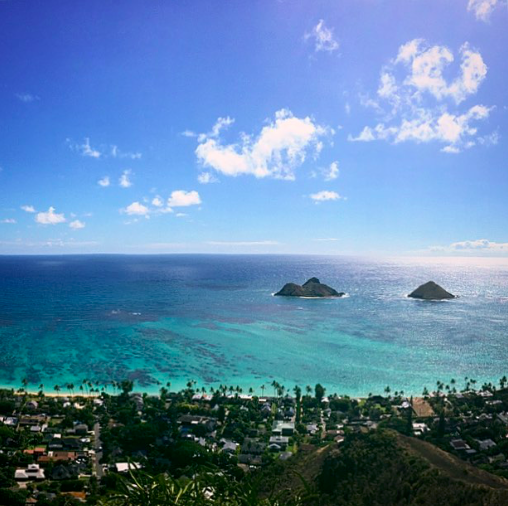 But what exactly is the best place to watch the sunset on Oahu, Hawaii?